Mathys and Gijsbregt spent a day in Paris for a Facebook event. Of course the city gets a visit of the two sports entrepreneurs. Paris is a city of love. If you need to be there for (Facebook) business, it's best to make the most of it. Some tips from our side for your next visit. 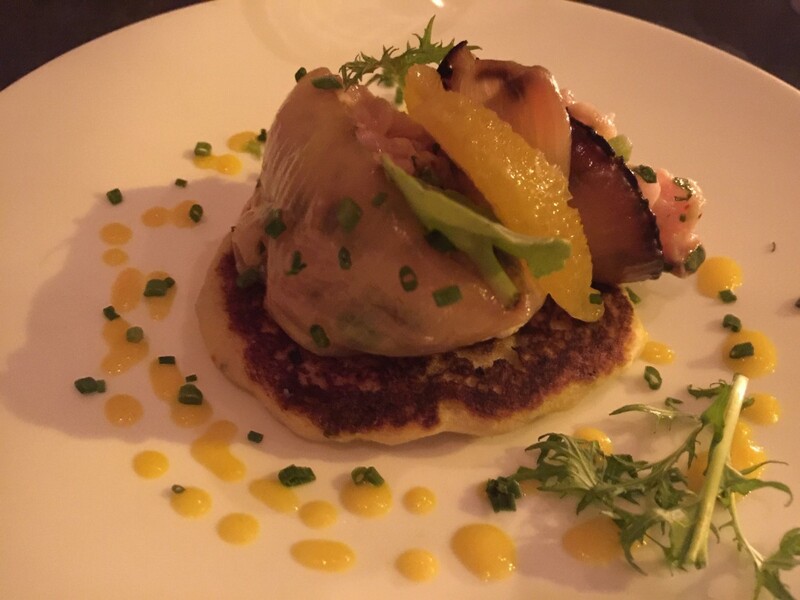 This ceviche with a Marrocan pancake topped the list for the weekend. Great little place called Roca (or go for their sister Roco further down the street). This looks like that famous arch in Paris. The one of the Tour de France. 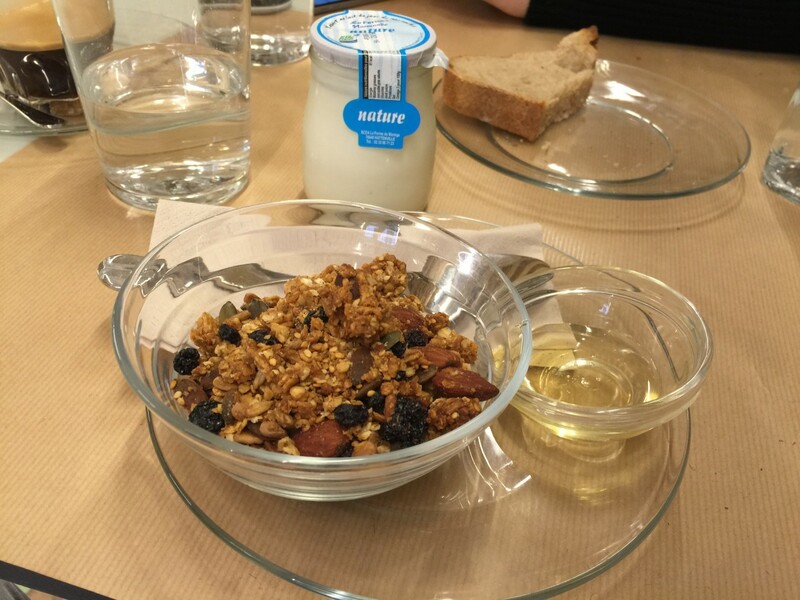 Getting breakfast in English style in the north of Le Marais at Rose Bakery. Guess who had the granola and who had the omelet with salmon. All of Le Marais is full of street art, just look up, down, left and right and see for your self. Feeling kind of bullish. This art at a primary school in Paris builds French character. So many galleries in Paris, this one combines the narcissism of the city and the viewer. White is the new black. Buy your exclusive Nike Pegasus at Nike Lab. Grazie has the best pizza of Paris according to Tariq, just not for him.